Bird Marella Obtains Summary Judgment of Consumer Class Action Against Hyundai | Bird, Marella, Boxer, Wolpert, Nessim, Drooks, Lincenberg & Rhow, P.C. 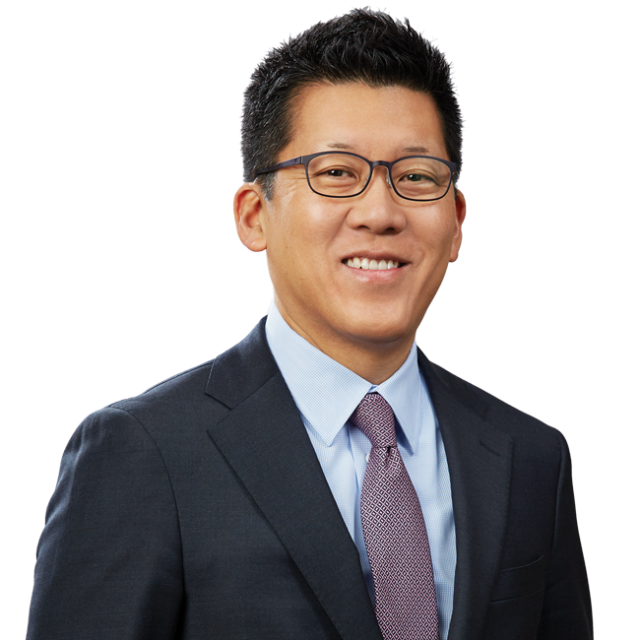 Representing vehicle manufacturer Hyundai Motor Company, Bird Marella prevailed on a motion for summary judgment ending a putative nationwide consumer class action against Hyundai. The complaint alleged that Hyundai unlawfully implemented a policy in early 2015 to disable the Hyundai Blue Link Telematics System for Hyundai owners who had not renewed their subscriptions to the service. Plaintiffs asserted claims for breach of warranty, fraud, and violation of various state consumer protection statutes. The Blue Link Telematics System is an advanced feature in the vehicle that facilitates roadside assistance and remote diagnostics. On September 1, 2015, Judge Cormac Carney issued an order granting Hyundai’s motion for summary judgment on the ground that plaintiffs lacked Article III standing. Bird Marella attorneys Ekwan Rhow, Hernán Vera, and Douglas Fretty led the defense of Hyundai Motor Company.